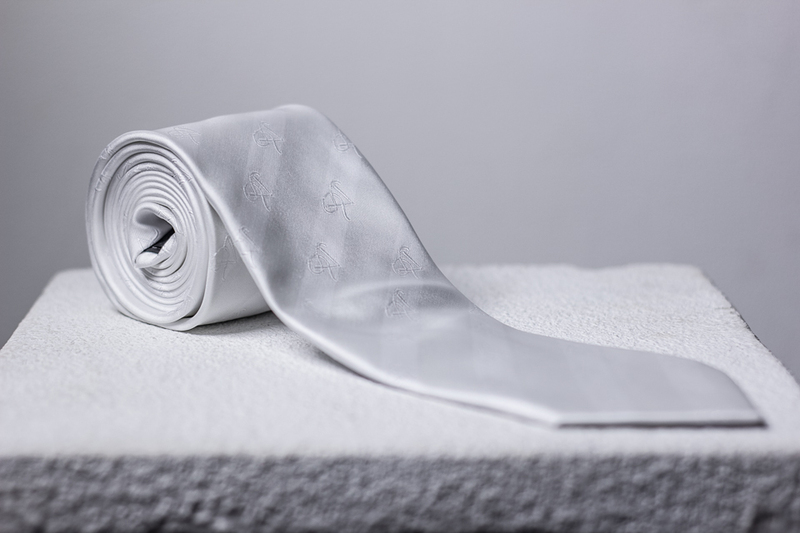 The P5 Neckwear necktie has a neck size of 13" to 22" and made of a high quality material. There is a matching pocket square and set of matching cufflinks. We want to be viewed as a premier Haberdasher!